Accommodation: The 50 spacious and comfortable en-suite bedrooms include 28 standard doubles (with zip-link beds), 7 deluxe rooms, 1 triple room, 1 suite and 13 split-level suites of variable size. All rooms are air-conditioned, with mini-bar, hairdryer, telephone and internet connection. 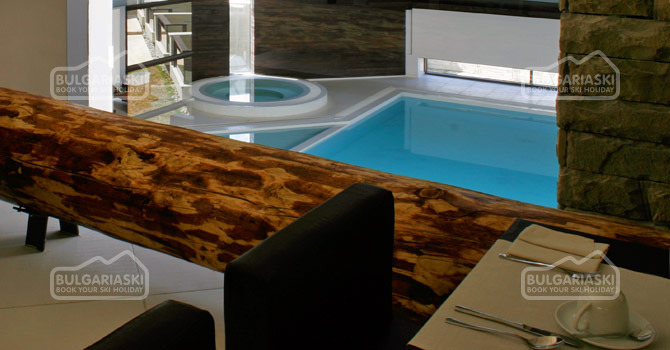 Most of them have balconies and views of the mountains, whilst the others overlook the forest. 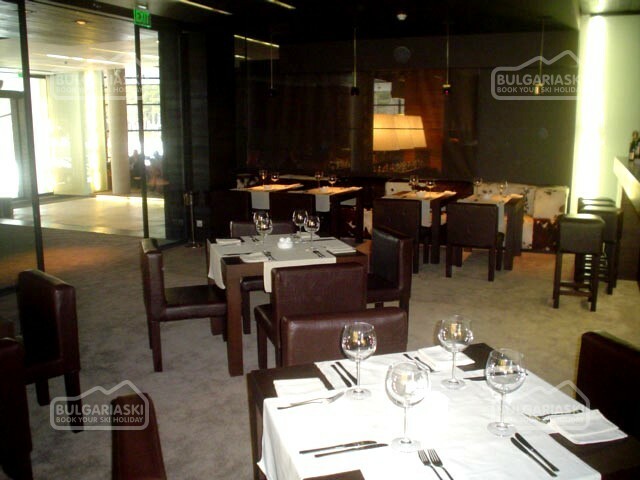 Restaurants & Bars: The hotel offers a luxurious and comfortable lobby bar and a smaller one open all night. 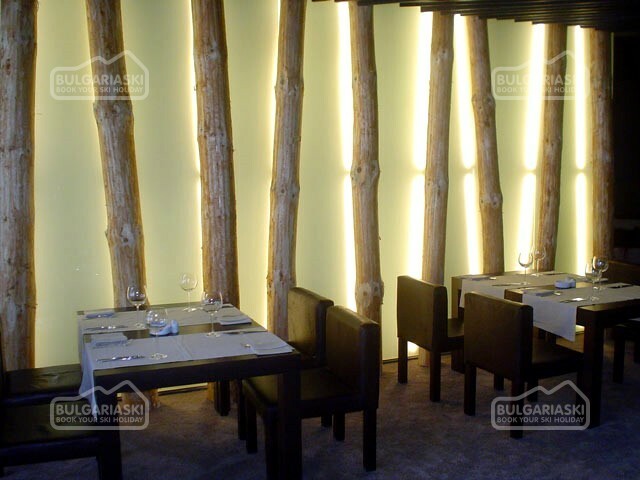 The split-level restaurant has a capacity of 80 seats. There you can taste European, Mediterranean and Bulgarian dishes. Barbecues are arranged in a special sheltered area just outside the hotel, overlooking the beautiful meadow. SPA centre: The indoor swimming pool is large enough for an invigorating swim, whilst the adjacent swimming pool for children is designed with safety in mind. 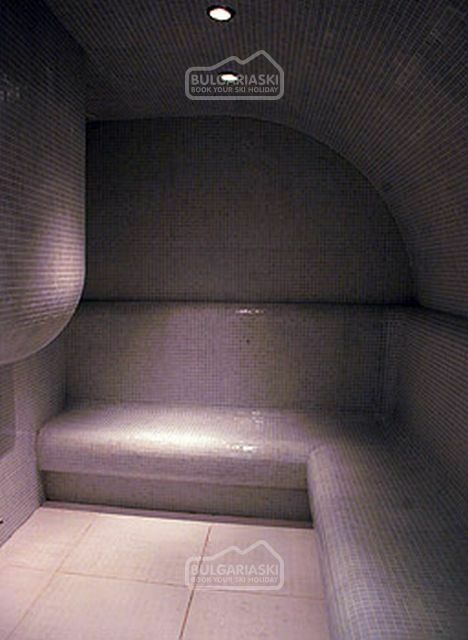 Alongside are a jacuzzi, a fitness room, sauna and steam room to complete your relaxation. 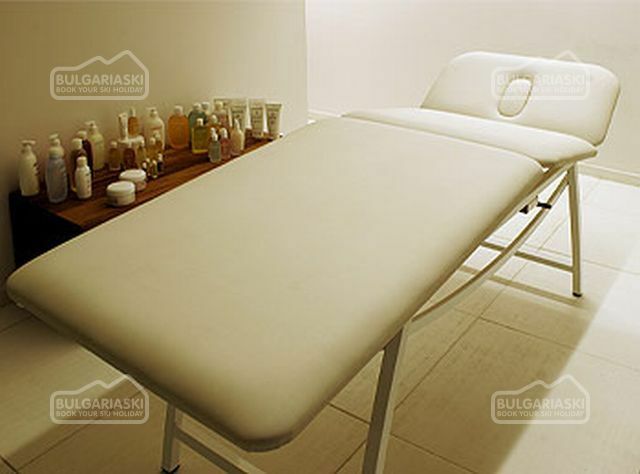 You can also enjoy various treatments as a thelassotherapy, facial treatments, massages and a slimming program. 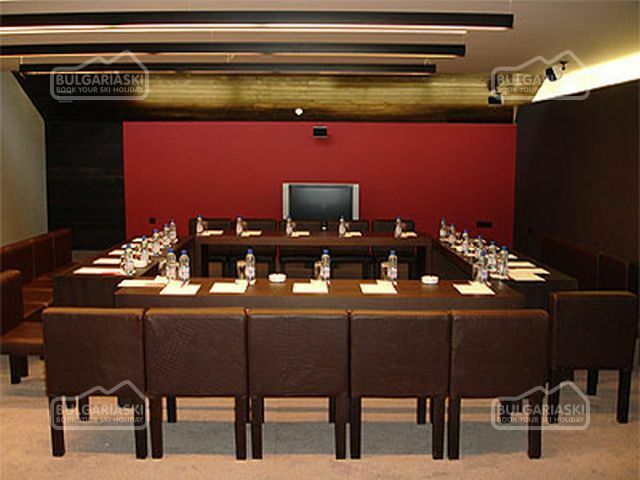 Conference hall: Groups are welcome to use the modern and well-equipped conference hall, which seats 50 people. 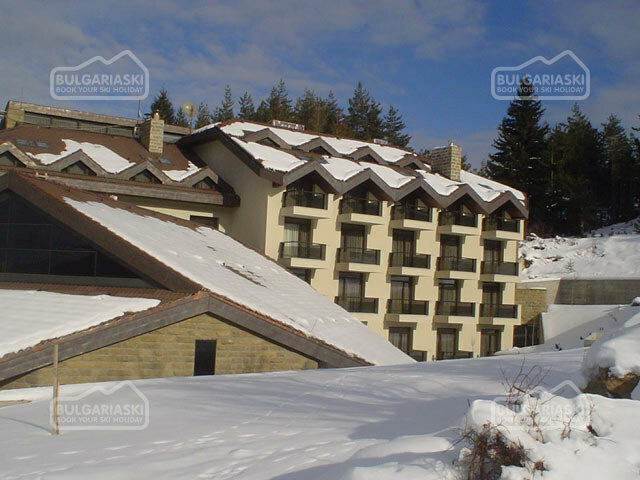 A local guide can come and tell you about Bansko and the Pirin region upon request. 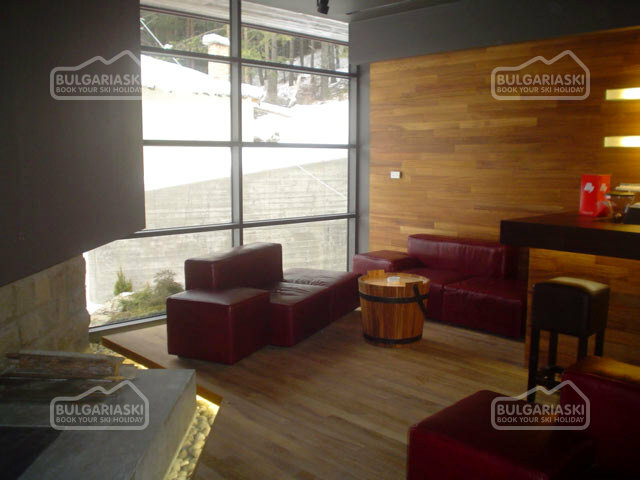 Please, post a comment on Edelweiss Hotel in Bansko.